Thes e days I spend quite a lot of time advising on data in Europe. This week I’m in Brussels again; learning and helping with Cloud based collaborative projects. Next week I’m back again for more! On Friday next week I get to meet Marta Nagy-Rothengass, Head of Unit, European Commission DG CONNECT, DATA VALUE CHAIN in London as an expert in the field of Data. She’s seeking my views as an innovative start-up (SplashMaps) doing great things with Open Data and hopefully this will help on shaping R&D priorities of the Horizon 2020 work programme. And on the 23rd of April I’ll be facilitating the Automotive Council and BIS sponsored event “Meet the Engineer!” innovation event. On 24th April I will bring sensor technologies to the Automotive world as we explore what data can bring to Low Carbon vehicle technology with Productiv and their Radar club! …and there should be time to launch a few more SplashMaps along the way! Crowd Sourced, Open Data… and now Crowd Funded – SplashMaps gets incorporated! The best maps tailored for outdoor adventuring can now be reserved as SplashMaps Ltd. becomes incorporated and our funding cycle begins! 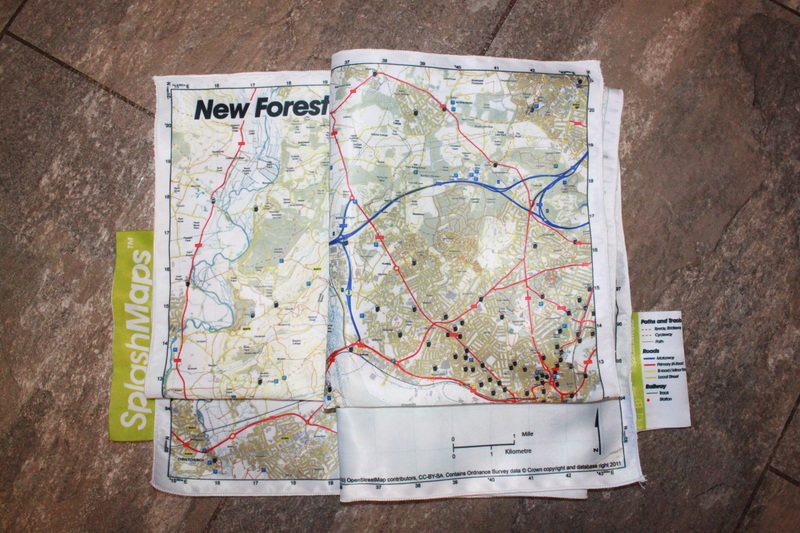 We waited for Kickstarter to bring crowd funding to the UK so we’d not just provide our weather friendly fabric maps based on Open Data and Crowd sourced OpenStreetMap data, but we could also achieve funding from the crowd of enthusiasts that follow this project. And who are these enthusiasts? Those that love to Adventure outdoors – They can be the first own the first leisure maps designed for the REAL outdoors! Those that love Open Data– See the first solid state product based upon this phenomenon! Their support helps us create the tools that make the data ever more accessable and usable. Those that support the outdoor adventure market – These maps fit in with initiatives and events that get people outdoors and active; SplashMaps is an ideal opportunity to get these initiatives associated with something truly innovative. Those that follow the European colaborative work on open software architectures and harmonisation of data from multiple sources – we’re taking the best principles from these projects to make a compelling consumer product. Find out more, support our business and get your maps! 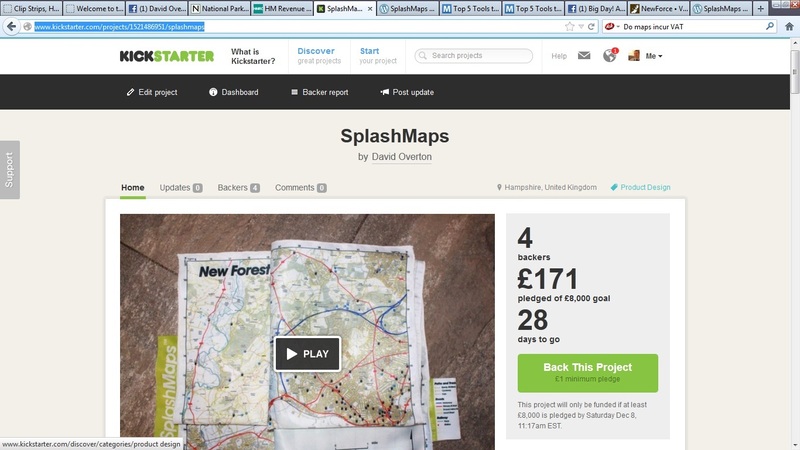 http://www.kickstarter.com/projects/1521486951/splashmaps Many thanks for your supportFrom David and the Directors of SplashMaps Ltd.
INSPIRE: We’ve seen the battle of the national authorities; will we now see the rising of the locals? INSPIRE is growing-up. How can we nurture its progress as it penetrates into our local data holdings? 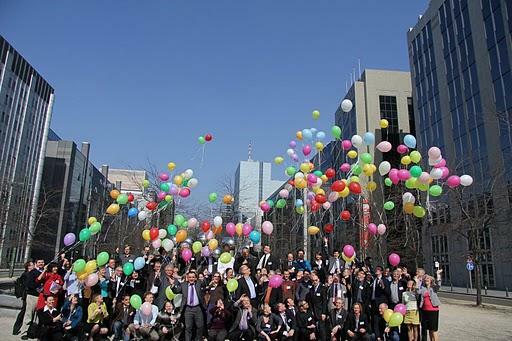 wider – to serve an increasing number of sectors beyond the Environmental sector where INSPIRE was born. But what have we learnt from INSPIREs formative years? I first engaged with INSPIRE in 2001 in Brussels over the EuroDEM (Digital Elevation Model), the first data set to be harmonised across borders and demanded for free. The meetings were tetchy. But those first attempts to provide harmonised data at a “global” level of detail were successful in getting the mapping agencies to work together (prossibly driven more by fear than by commercial gain or altruism). 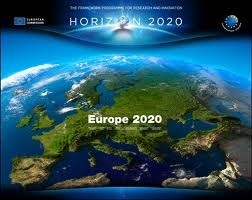 A common data set has now been available for more than 10 years and a free pan-European set is now in place. Scary and unpopular at the time, who actually asked for this? It was the collective nation states across Europe. Between us all we decided it made sense to be efficient and try to assure interoperation between our geographic data sets. Success in turning this dream into a programme stemmed from the steely determination of the ECs Joint Research Centre (JRC) team. Their persistence has now resulted in one of the largest legislated pan-European data management activities of all time. However, characterised by “inclusiveness” the programme has tried to assure that everyone is heard and those that want to take part can take part. Sadly this meant that those with the greatest concerns and strongest vested interests took the biggest roles in shaping the implementation of INSPIRE. An inevitable result was a watered down model that aimed for the highly valued harmonisation, but delivers this slowly and under the burden of caveats that preserved some significant barriers to access. Lesson 1: “We cannot solve our problems with the same thinking we used when we created them.” – Einstein. 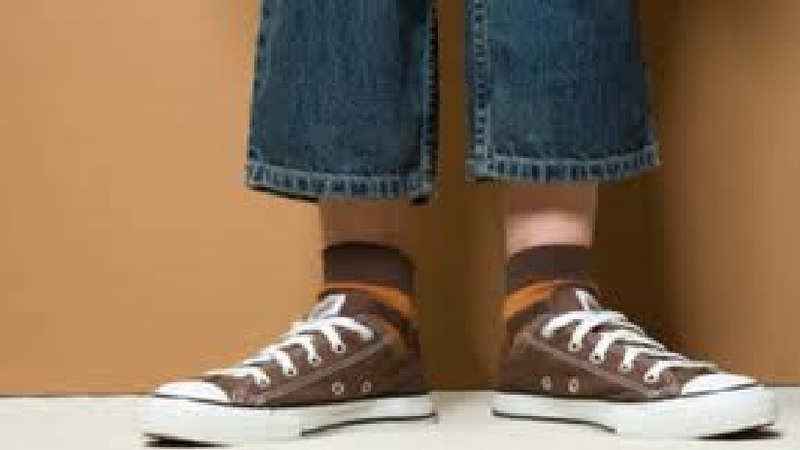 –or, don’t let the custodians of the current statusquo overwhelm your programme. So the issues in the early years of INSPIREs development stemmed from the mandated national authorities attempts to make INSPIRE principles work with their national executive agencies. The barriers multiplied in the complexity of the many and varied ways that governments have chosen to organise their national data assets. Lesson 2: The providers of data respond badly to enforced cooperation. Lets not make this mistake again! Right now INSPIRE is becoming an enforced set of legislation. The implementation of the policy covering its 3 annexes stretch out to 2020. And as we begin to deal with the more thematic data (land use and cover, statistical units, human health etc. http://inspire.jrc.ec.europa.eu/index.cfm/pageid/2/list/7) INSPIRE approaches a new potential flash-point; that between our National Authorities and our Local Authorities. LAs will be expected, or certainly have the potential, to provide data at the required specification and may want to provide these as compliant services to benefit from the interoperation efficiencies. In the UK our mixed bag of business models used with the national agencies (like the Ordnance Survey, the Met Office and the Hydrographic Office) have clashed with the ambitions at a local level. Often data is surrendered by LAs under duress and ultimately (in some cases) sold back to them. LAs suffer tight budgets, yet invest in expensive data gathering activities only to watch as the national agencies exploit their trading fund status to profit from this data, passing nothing back to the collection process. Resentment has been strong; a recent flashpoint (now resolved?) was the competing systems of applying unique references to properties and buildings UPRN (by the collective Local Authorities)and TOID systems (by the Ordnance Survey). In the UK things look more positive now. There is a Location Strategy which adopts INSPIRE principles and, at the national level, services are beginning to emerge that are INSPIRE compliant. The immediate usefulness of such data sets in not always crystal clear (just have a look at the caveats Land Registry have had to place on their INSPIRE index polygons http://www.landregistry.gov.uk/public/guides/public-guide-24#guide-mark-11! ), but the potential for ready interoperation grows with each new INSPIRE compliant service. So can we expect Local Authorities to follow suit and provide data and services to a new set of schemas and through a new set of services? Will they recognise (and be allowed to share in) the resultant benefits of increased efficiency? Learning from our previous experience (Lessons 1 and 2) we can only expect this to happen if there is “something in it” for them. Critically, can the systems LAs employ for increasingly dynamic, aggregated and networked information be well served by INSPIRE compliance? If INSPIRE is really going to be both deeper and wider it will need to address the emergent issues in a way that motivates at the local level. Only in this way can INSPIRE assure consistent approaches throughout the hierarchy up to the pan-European level. Of course the convergence of a proposed EU Location Framework proposed by the JRC and the European Location Framework proposed by the collective of mapping agencies will provide guidelines. But what’s needed is a practical data exchange mechanism that’s deployed at the local authority level and feeds up automatically into the higher nests of services and data at National and Multi-national levels. So let’s focus now on those that are already engaged in this data exchange. Organisations that are motivated to address the gaps in the model to achieve interoperation. Those that will build INSPIRE compliant services. Those that will provide platforms transforming and adapting data and services to a common schema and allow efficient data exchange between different parties with a minimal overhead of effort. Those that will take on the challenge of integrating static and dynamic data feeds. And lets really learn from the lessons of INSPIRE and prioritise on those that have cut their own teeth meeting the needs at the local level, rather than those with vested interests at the National level.